This book is my gift to everyone who wants to avoid suffering from, allergy symptoms, asthma symptoms, headaches, migraines, ADD, ADHD, sinus infection, ear infection, memory loss, Alzheimer’s disease, insomnia, and cancer. This is not a ho-hum book. It’s based on over 30 years of home investigations and includes photos with detailed explanations to help you learn the right way to protect yourself, avoid medications with side effects, and not waste money on air filters or air purifiers that may offer little help. 6 Steps to Healthy Indoor Air is loaded with photographs from field investigations to help you understand your home or workplace. It provides practical solutions to make your air indoors healthy like fresh outdoor air, without wasting money on strategies or products that don’t work. Air pollution indoors is recognized as a worldwide health concern. 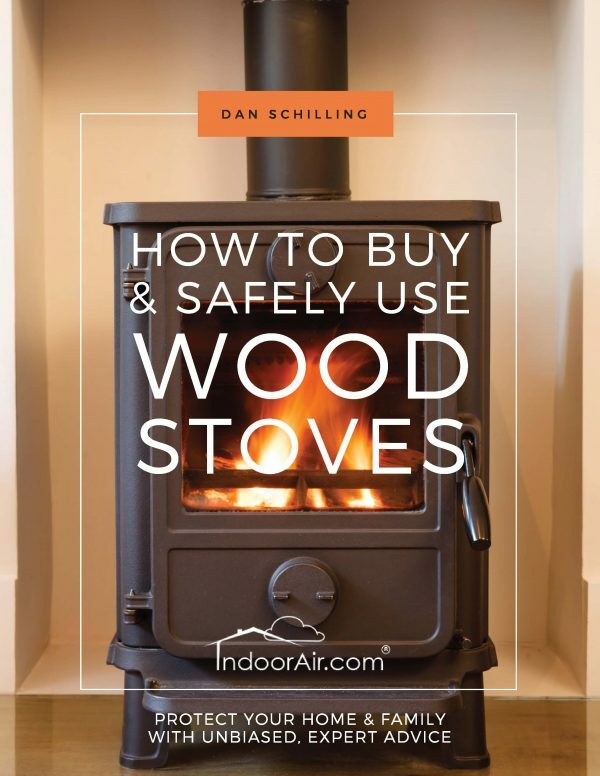 It’s an issue in both new and updated homes, in cities and rural areas, and in all climates. Degraded indoor air quality affects everyone from infants to senior citizens and even our pets. Environmental Protection Agency studies have revealed that pollutant levels in indoor environments can be as much as two-to-five times higher than outdoor levels, and after some activities, the pollution levels indoors can be as much as 100 times higher than they are outdoors. In literally every building I investigate I discover conditions that are directly and adversely affecting the air people breathe day after day inside their homes, schools, and workplaces. Americans suffer from over 14 million headaches every day. We’re experiencing a veritable plague of allergies, asthma, and other air‐related illnesses unseen in the past. Every month hundreds of thousands of people suffer medical emergencies due to asthma attacks. Approximately ten people die every day from asthma attacks. Millions require doctor visits, medications, immune‐system injections, and inhalers to breathe sufficiently. 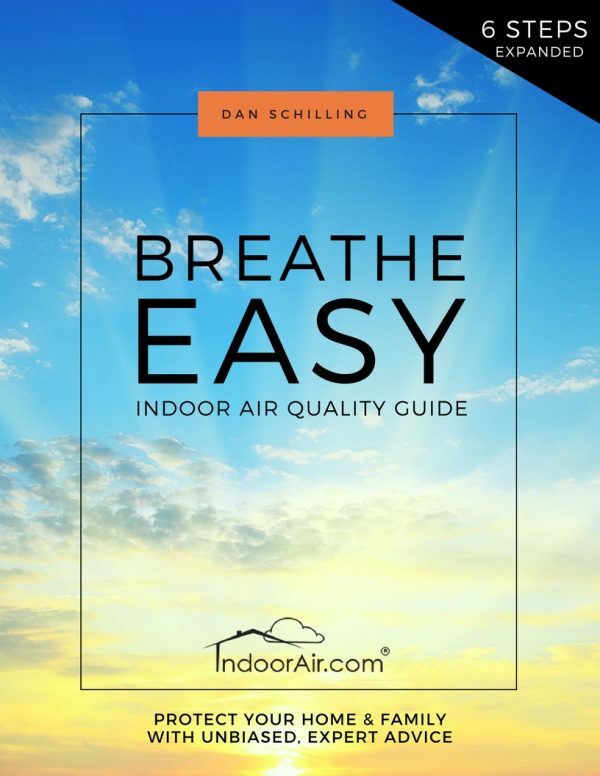 Because everyone suffers from poor air quality on some level, please feel free to share this PDF book with your friends. You can share it through email or paste the link for the free download in your favorite social media platform. In virtually every home I investigate I discover mold. 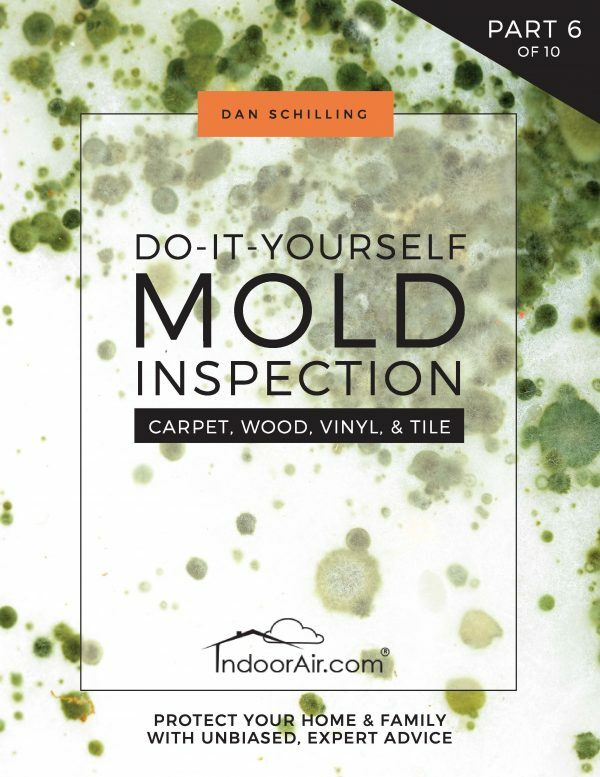 So, after learning the essentials in this book, you’ll likely want to read the Do-It-Yourself Mold Inspection book series available here at IndoorAir.com. How important is the air you inhale? How big is the indoor air problem? 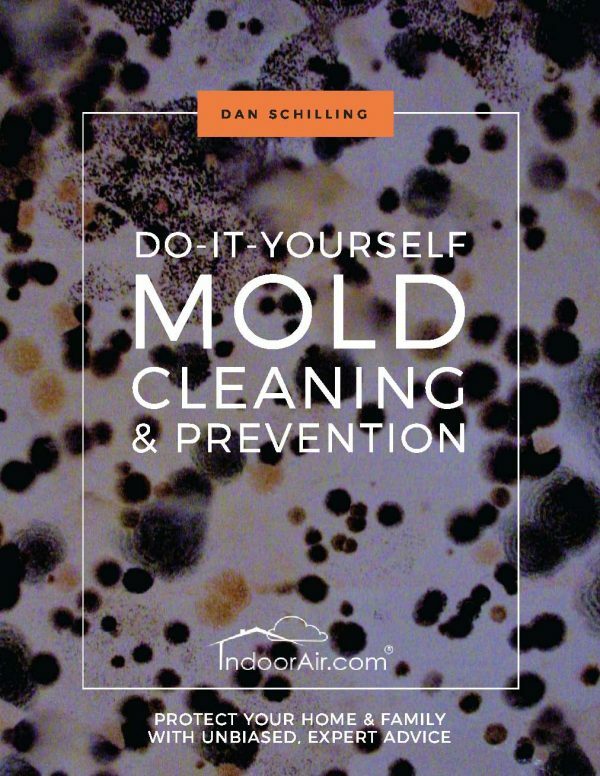 Six Steps to Healthy Indoor Air was an excellent book, and it all makes perfect sense. I have researched so much out of desperation to provide healthy air knowing there were many variables to look at, and your book just pieced it all together perfectly for me. I feel better equipped to protect my family and educate my kids for their future home ownership and families. I will definitely get your other recommended reads. 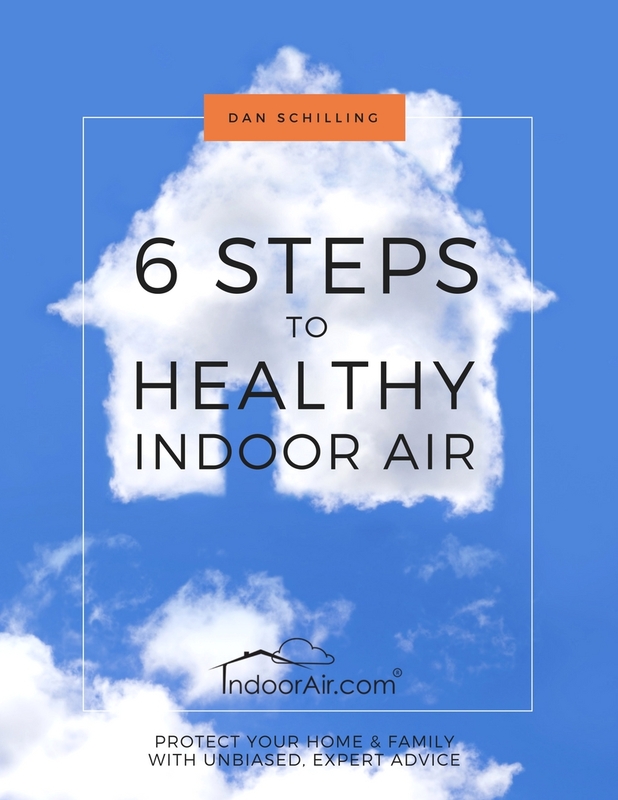 Six Steps to Healthy Indoor Air is excellent reading, thank you very much. I’ve been doing this work for 20 years and have finally found someone on the same page.